When it's a matter of planning for the future, realizing the need to take greater control over your financial life is the first step. Choosing someone who has the ability and resources to best address those needs is the next. That's where Niekamp Financial comes in. At Niekamp Financial, we will listen, clarify and help prioritize your goals and aspirations before developing a financial strategy designed to help you achieve your vision for the future. 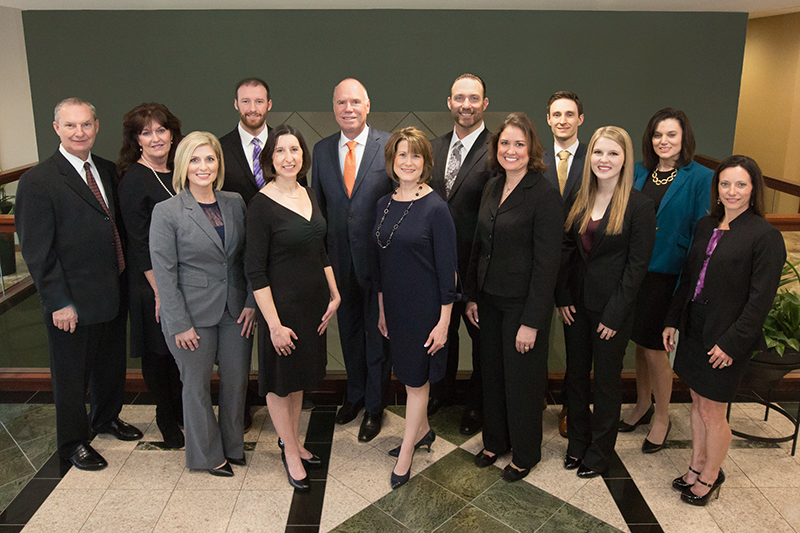 Let the Niekamp Financial team help you ensure your financial future is all you want it to be. Through my association with Northwestern Mutual, you can enjoy articles on a variety of different topics. Click here to learn more.